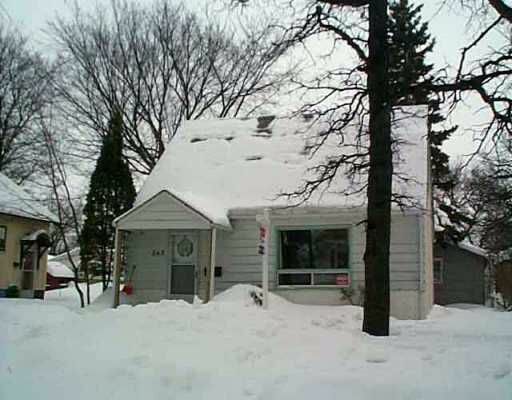 Showings start Mon Jan 31, 11:00AM, Great 2 bedroom, 1 1/2 storey home w/the potential to be a 3 bedroom. features include c/air, alarm, newer furnace, hwt, hardwood floors plus more. this home is in a great location and is priced to sell.